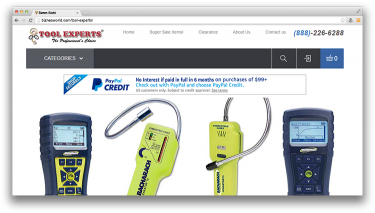 Description Tool Experts for home inspection tools, testing instruments, and professional measuring equipment for electrical, environmental, gas detection, flashlights, inspection scopes, moisture meters, thermal imaging, work and safety apparel. Extensive inventory, 30 day money back guarantee, and same day shipping. Address MR 1/72,Fazal Chambers,Murad Khan Road,Khori Garden, Karachi.